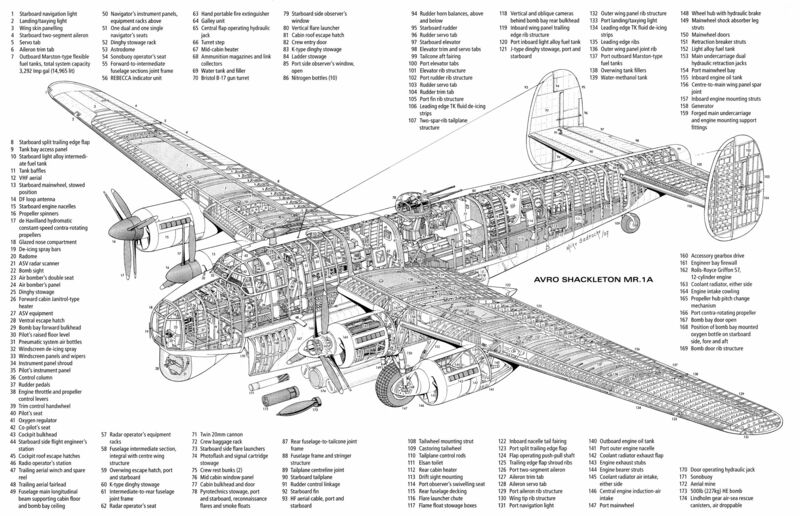 The Avro Shackleton was a purpose built maritime patrol aircraft developed from the Lincoln bomber, which itself was a successor of the Avro Lancaster. 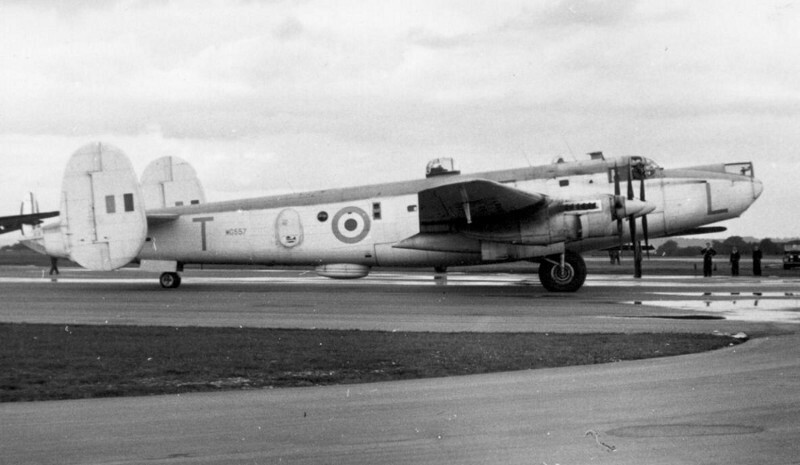 The Avro Shackleton was named after the famous polar explorer Sir Ernest Shackleton. 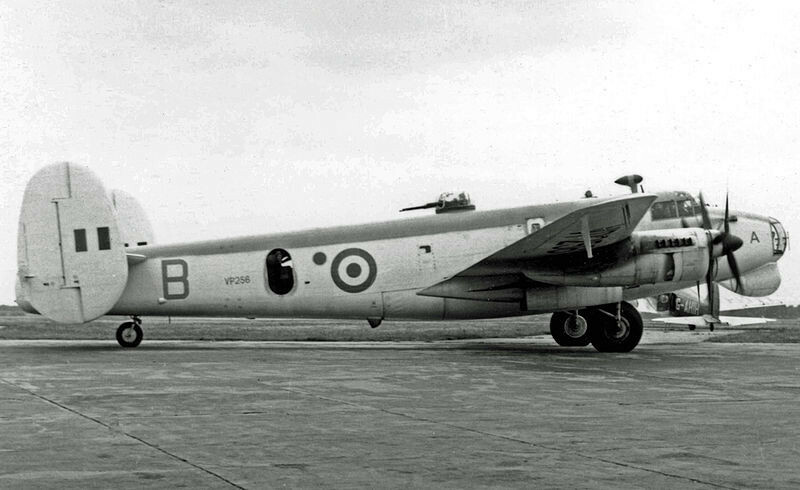 Avro Shackletons entered service in 1951 and were primarily used as an Anti-Submarine Warfare (ASW) and Maritime Patrol Aircraft (MPA) but they were also used for Search And Rescue (SAR) duties. 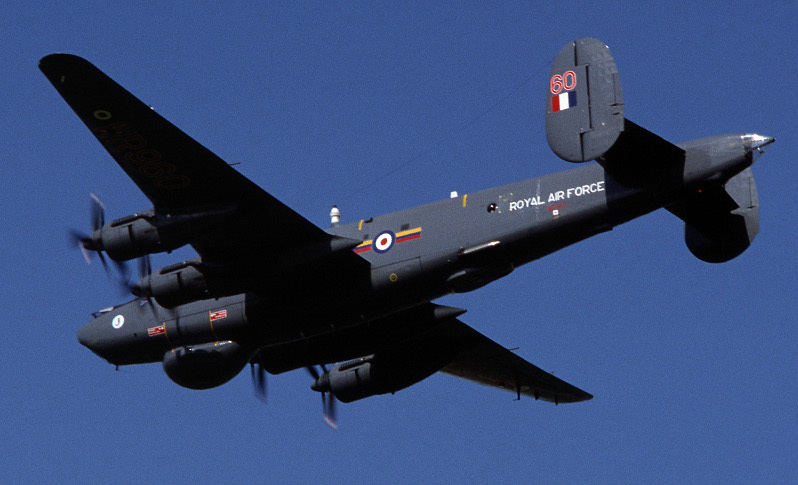 A total of 185 Avro Shackleton aircraft were built between 1951 and 1958. 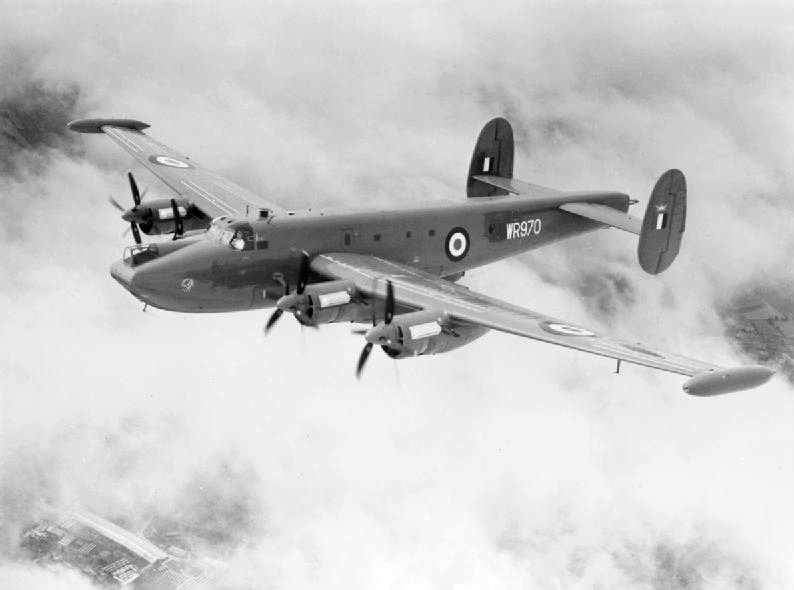 The first to enter service were the Avro Shackleton MR Mk1 aircraft, delivered to RAF Coastal Command in April 1951. 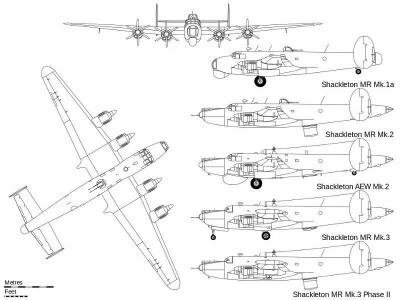 Avro Shackleton MR Mk 2 and Avro Shackleton MR Mk3 aircraft continued the Maritime Reconnaissance and Search and Rescue roles until 1972. Twelve Shackleton MR Mk2 aircraft were converted to AEW Mk2 and performed the Airbourne Early Warning (AEW) role until June 1991. 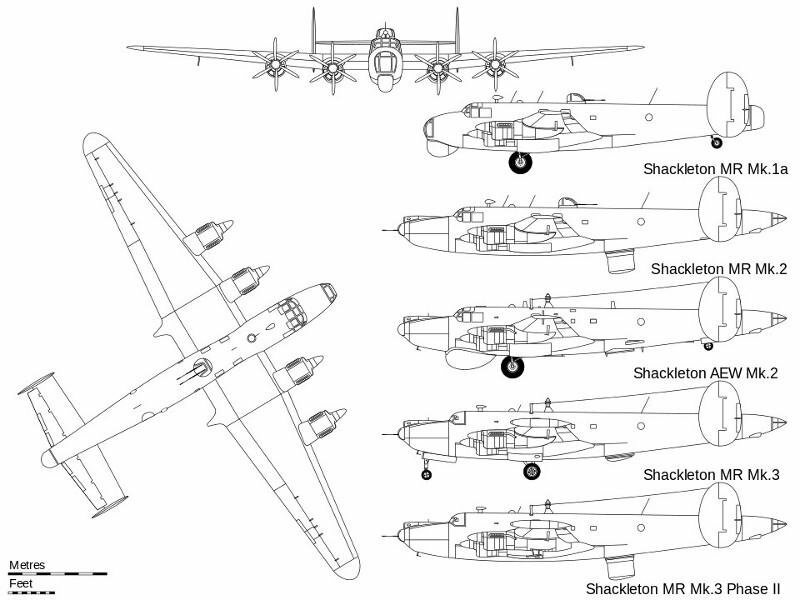 Avro Shackleton aircraft were in operational service for over 40 years.